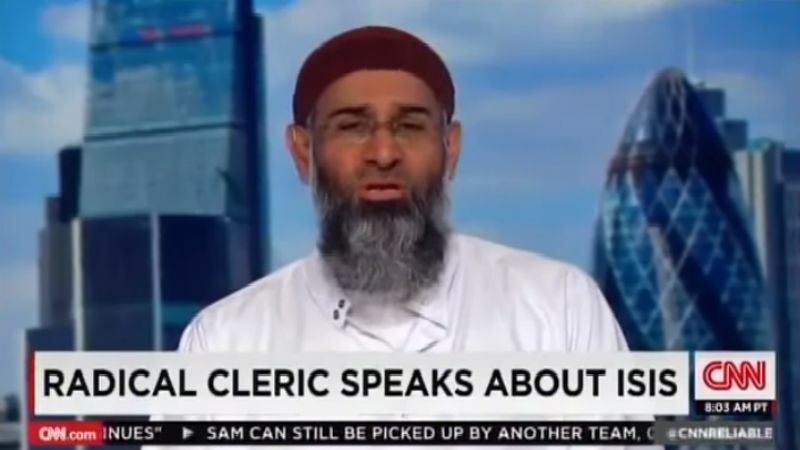 A radical British cleric has posted a list of things that Islam will outlaw. This is preceded by another tweet that claims the whole world will one day be ruled by Muslims. It is no secret that Islam is an extremely conservative religion, one that requires adherents to perform prayers throughout the day, dress overly modestly, and treat women as second class citizens. But a tweet posted by a Muslim this week shed new light on just how extreme the religion truly is. If you look further at his Twitter stream you’ll see other tweets that are a bit disturbing. It’s almost amusing that he claims everyone would get along under Shari’ah law. That is the law of Islam if you obey Islam. There is NO Freedom of Religion under Shari’ah law. He then claims that Islam is superior to Communism and Capitalism. Honestly it’s much like Communism in that it is oppressive; it’s a collective; Islam is violent and it doesn’t believe in individualism. There is no comparison to Capitalism. None. Nada. Zilch. This is the end goal and always has been in Islam. Islamic Extremists have been attempting to do this for centuries. It’s not the fault of America or Europe that Islamic Jihadists are attacking or murdering people. They’ve been doing this long before America even came to be.